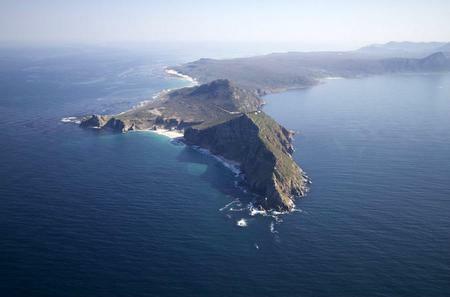 Once mistaken as the southern tip of Africa, the Cape of Good Hope is a rocky promontory at the southern tip of Cape Peninsula on the Atlantic coast. 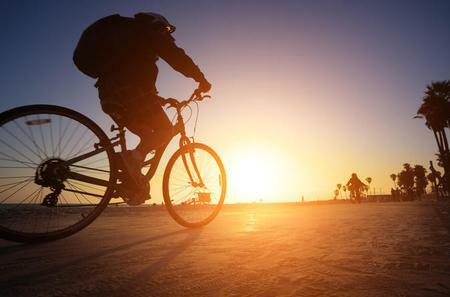 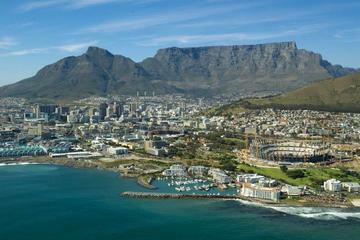 Its historical significance as a harbor for trading ships between Europe and colonies, as well as its rich coastal ecosystem make it one of the top attractions in all of South Africa. 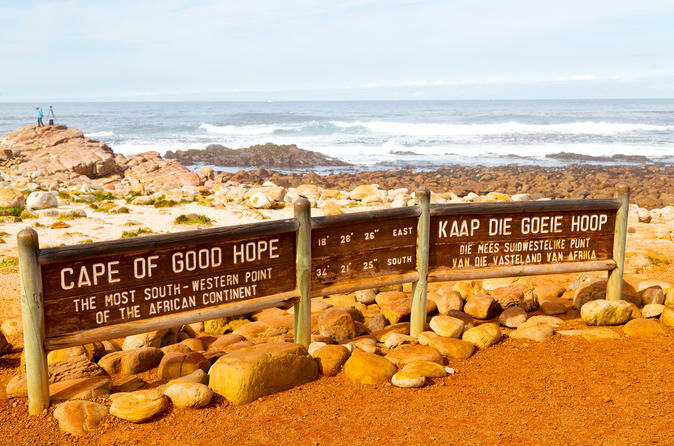 Once mistaken as the southern tip of Africa, the Cape of Good Hope is a rocky promontory at the southern tip of Cape Peninsula on the Atlantic coast. 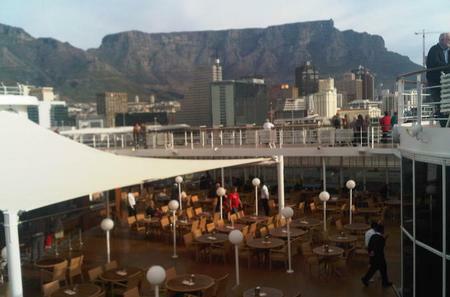 Its historical significance as a harbor for trading ships between Europe and colonies, as well as its rich coastal ecosystem make it one of the top attractions in all of South Africa. 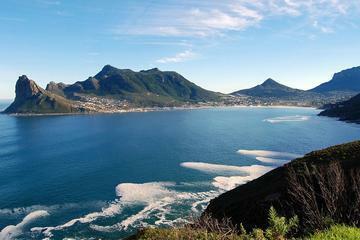 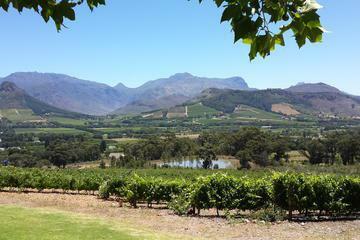 It is part of the UNESCO World Heritage Site of the Cape Floristic Kingdom. 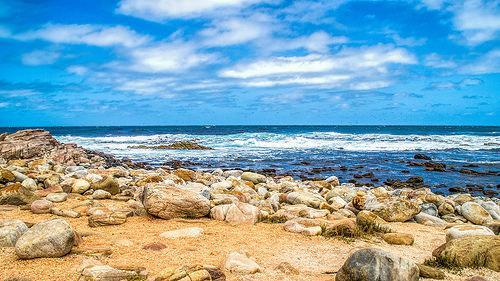 The convergence of the warm Mozambique-Agulhas current of the Indian Ocean and the cool Benguela current of Antarctic waters creates rough seas, which is further exacerbated by stormy weather. 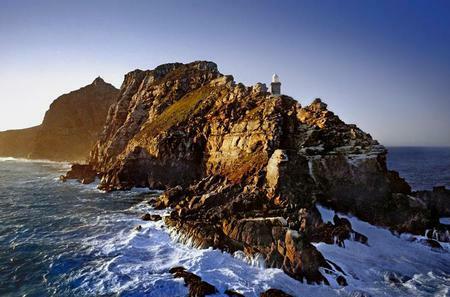 Cape Point which lies 1.5 kilometres to the east has a lighthouse with an intense flash of 10 megacandelas which is visible as far out as 63 miles. 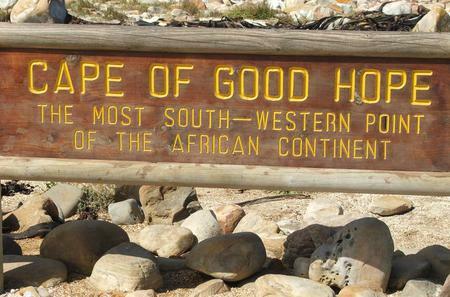 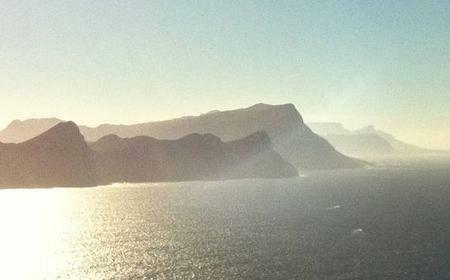 The Cape of Good Hope is part of the Table Mountain National Park, and abounds in wildlife. 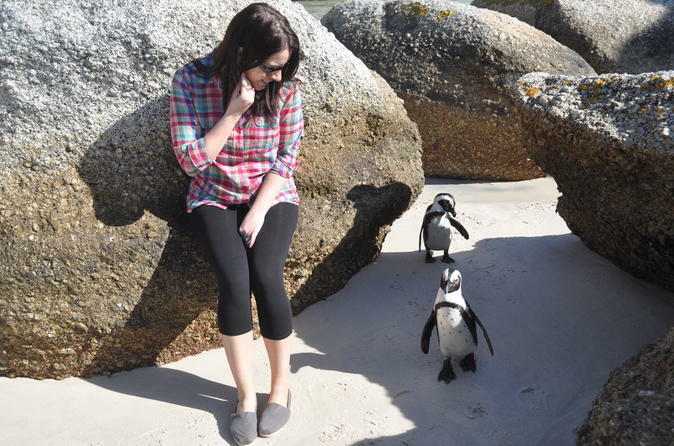 It is home to over 250 species of birds including a mainland colony of African penguins, as well as cape gannet, African black oystercatcher, sunbirds, sugarbirds, and four species of cormorant. 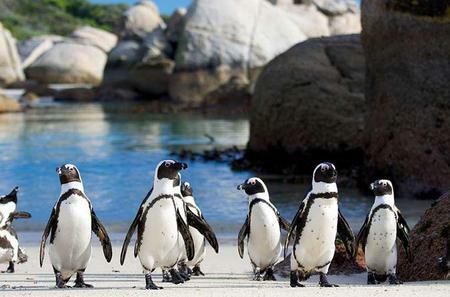 There are several species of antelope, zebra, lizards, tortoises, and snakes, along with rock hyrax, grass mouse, water mongoose, Cape clawless otter and fallow deer. 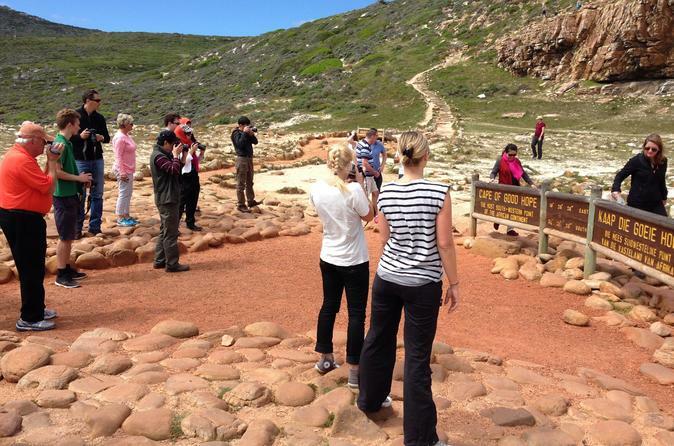 The large numbers of Chacma baboons in the area can sometimes be a nuisance. 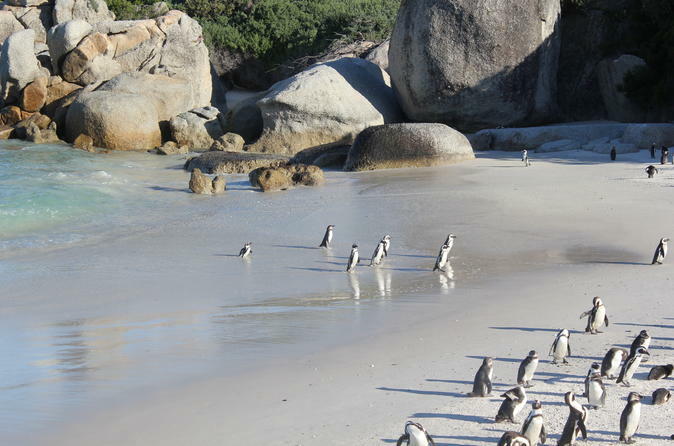 The False Bay coastline also has rich marine life, including southern right whales, humpback whales, seals, dusky dolphins, and killer whales.